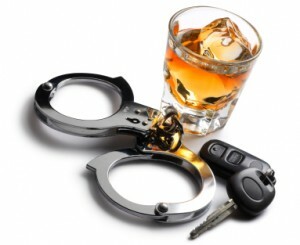 Can a Vehicle Be Confiscated for a DWI Charge? What if You Loaned the Car to Someone Who Was Arrested for DWI? 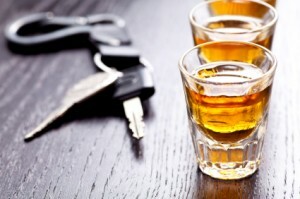 What Should You Do If You Are Pulled Over By A Cop For DWI on Long Island?